Hello and welcome to the GloryGunner blog. This is important I need your help in order to help you. Why? The world of Arsenal blogs is very congested and runs the risk of becoming somewhat repetitive and monotonous as a consequence. This is where you can give input and help differentiate an Arsenal blog that has been designed around you. To do this I need you input below on ideas and suggestions on the ultimate Arsenal blog that you would visit on a daily basis. 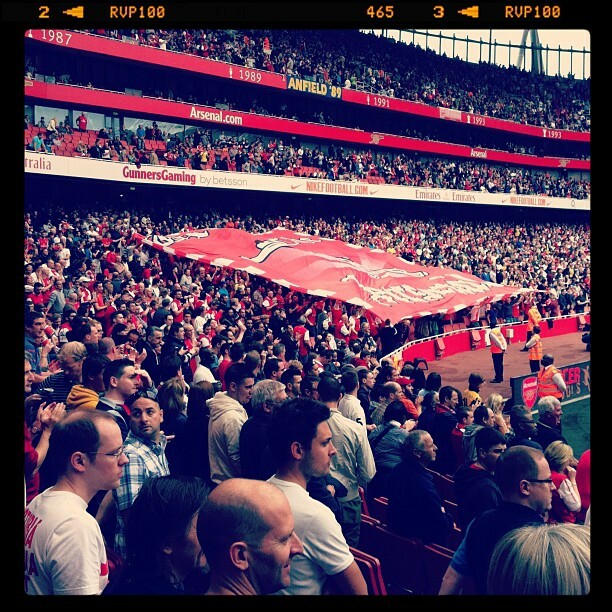 Be part of it, help create the new GloryGunner blog. There was a lot of anticipation prior to yesterday’s match as this was going to be the first time that the new look Arsenal side were taking to the pitch. 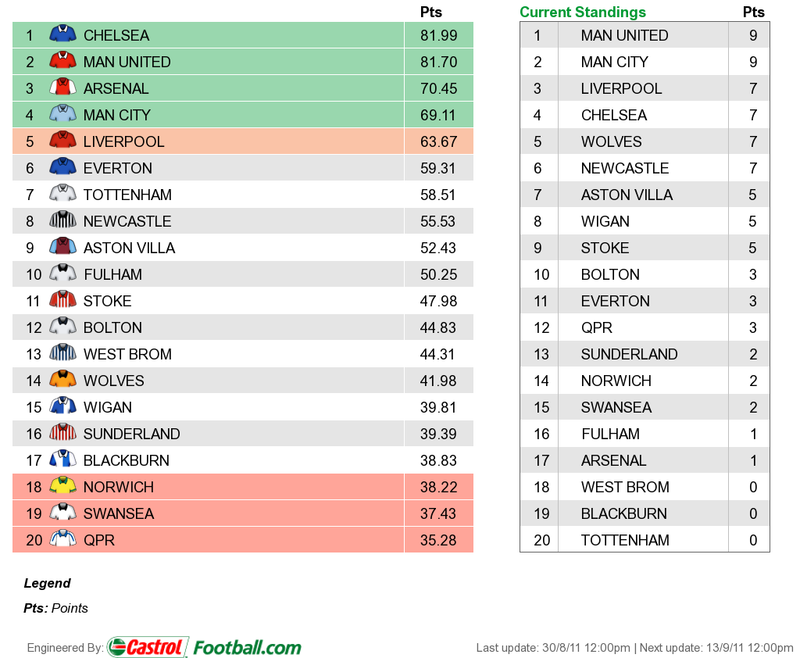 Very much a new start and whilst the past cannot be changed the reality was that Arsenal’s new season was commencing with an 8 point handicap to the early Premier League pacesetters. In fact, I’d overheard the in-house commentator (it sounded like Tony Gubba) say that this was Arsenal’s worst start to a season in 20 years. Arsenal started the game in good intent and took control of play by holding onto the ball much more than in previous matches. The first chance was created by Mikel Arteta who played a perfectly weight ball through to an attacking Aaron Ramsey who most probably had more time and space than he realised and lashed a right footed shot high and wide of the Swansea goal. Swansea then responded with a chance of their own with a cross ball from the far touch line made it’s way into the six yard box and Williams did well to get his leg in front of Mertesacker and Szczesny made a fantastic reaction save low down to his left to prevent the Swans from taking an unexpected early lead. The reason why I say Williams did well was because from the angle that we were sat at it looked like Mertesacker was looking to follow the recent trend of self-destructive debuts and scoring an own goal. That’s the beauty of replays. After this Arteta continued to demonstrate his prowess with the ball and played another lovely ball to Theo who broke through the Swansea defence for a 1-on-1 with the goalie. At first, it look like Arsenal were going to get that important first notch on the score sheet but there was an important deflection on the goalkeeper underside from Theo’s shoot and that reduced the weight of the shot enough for Caulker to clear the ball off the goal line. After a another period of exchange between the two teams where the Swansea players were seemingly going down with numerous head injuries, Arsenal got they break they were looking for and as a surrogate of recent time the goal was mainly due to fortuitous luck than creative opportunity. It all started with a wild shot from Theo which was actually fortunate to stay in play having been deflected off a Swansea defender. Swansea keeper, Vorm, was obviously keen to avoid conceding a corner and rushed to save the ball from going over the goal line. What happened next was bizarre. In an effort to start play from out the back Vorm contrived to roll the ball out against his own defenders heels leaving both players confused and Arshavin quick enough to pounce on the chance. To be fair to Andery he took his chance really well and place the ball into the back of the net from the acute angle. 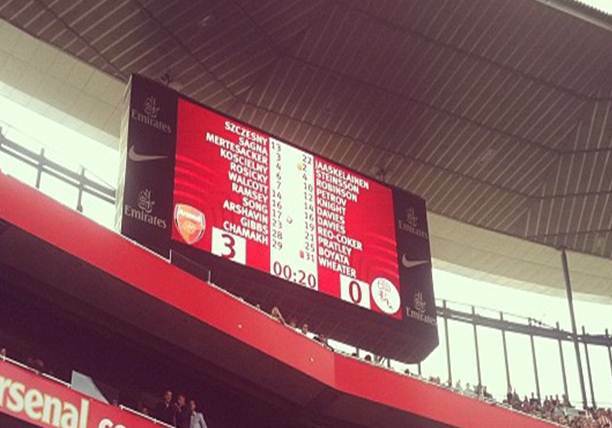 One-Nil To The Arsenal. There wasn’t much else to write about in the first half other than the most unexpected Cyruff turn you’re likely to see. Actually, it reminiscent of Lehman’s final error in an Arsenal shirt at the beginning at the opening home game of the 07/08 season against Fulham. This time though Szczesny turned the Swansea striker with aplomb and maybe this is a differentiator for the current number 1 against the recent incumbents – both skill and luck combined can go a long way. In the second half Arsenal seemed to lose their way somewhat and failed to keep control of the game and started to chase the ball more. However, there were more chances to be had. 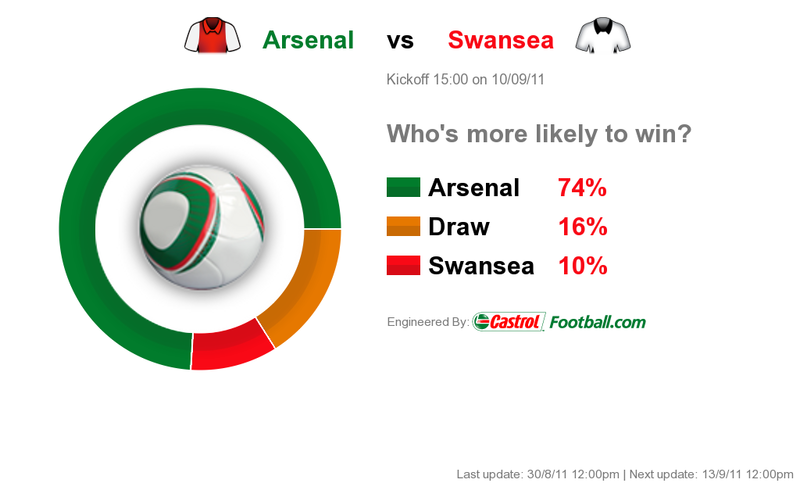 Swansea had a free kick at the edge of the box after Koscielny conceded a foul and earn himself a yellow card in return. The subsequent free kick was well taken by Scott Sinclair and shaved the upper side of the cross bar. Buoyed by this Swansea continue to be industrious and to their credit they held onto the ball well and in Nathan Dyer they have a very lively player who the ability to keep hold of the ball under pressure and creative chances. Then the change came. 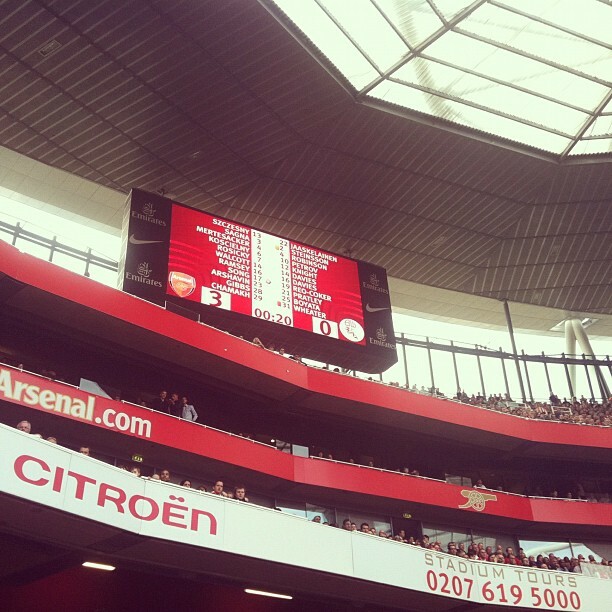 Benayoun come on with 28 minutes left to replace Arshavin and Coquelin came on with 15 minutes left in replace of Frimpong. The last Arsenal change of the day was odd in a couple of ways. RvP was replaced with 9 minutes of the game to go and one can only assume that this was with Tuesday’s away game in Dortmund in mind. However, to replace the captain was questionable at the time and the rest of the team was prepared for this either. In the past week much has been heard about the new injection of experience in the Arsenal squad and that we now have a team of leaders with 6 international captains within the ranks. However, it is clear to see that Chamakh is not one of these six and nor does he aspire to be one – be it from club or country! There we a couple of chance left in the game – a nice break down the left by Sagna end with a great ball into the six yard box finding Chamakh’ s head . Unfortunately he couldn’t put the ball either side of the goalkeeper and I would put that down as an opportunity lost rather than made. Finally, deep into the 4 minutes of extra time Swansea had one final chance to draw level with a late corner not being cleared properly and smashed over the bar from close range by Danny Graham. 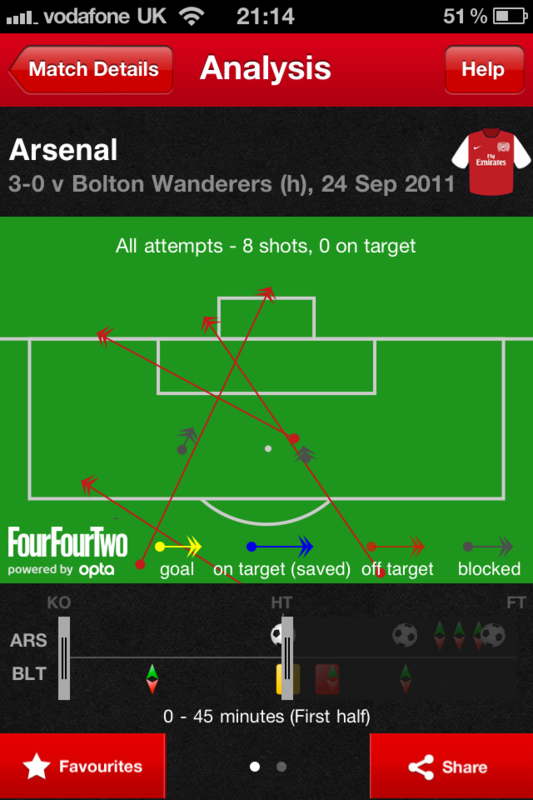 Arsenal also had a late chance with 4 on 1 but Gibbs final shot was saved by Vorm. 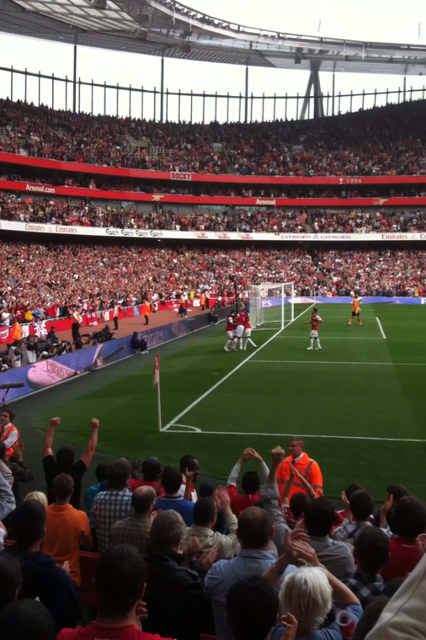 The highlight for the final 10 minutes of the game was the North Bank end of the Emirate. Starting off with the Red Action section and spreading across to the opposite corner there was a fantastic rendition of “We love you Arsenal we do, We love you Arsenal we do, We love you Arsenal we Do, Oooooooh Arsenal we love you!”. A real treat and a sign to the rest of the fans and players that the club needs to put previous frustrations for now behind us and put full support behind the team and push on up the league table after such a slow start. There were some definite highlights for some of the players with obvious focus on the new players. 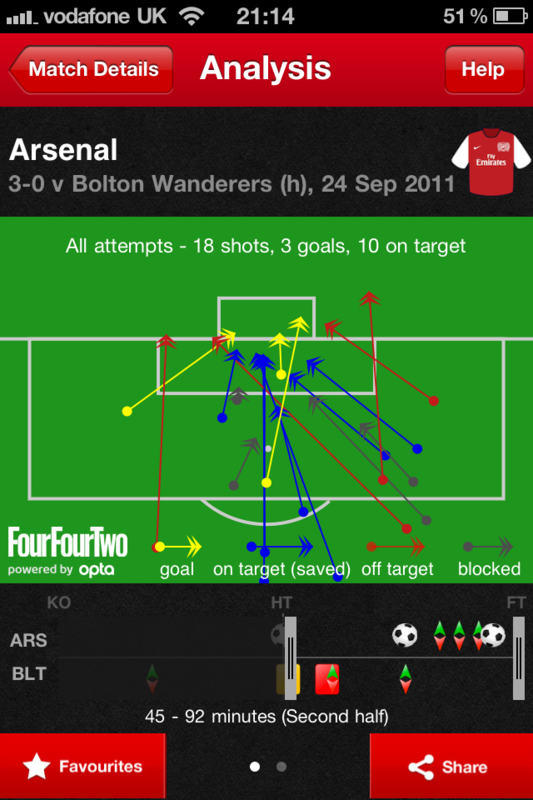 Arteta slotted in very well and started the game lively. His quality on the ball was obvious and was willing to get stuck in and win the ball back when necessary. The early chances that were created come about through central midfield ball winning and passing by the Spaniard. Mertesacker also did well in his first appearance. I’ve just seen Alan Hansen critiquing the established Germany international who has 76 caps to his name and finished third in the world cup, twice. But that’s what these pundits are paid for and maybe they need to appreciate that Mertesacker brings a different style of player to the team. He isn’t the quickest and his aerial ability is obvious. What will be his key to success will be how he positions himself when teams attack and today you could see that he looks to snuff out the oppositions attack early rather than allowing them to come on which maybe more of the style for Koscielny and Vermaelen. This mixture of defence could work well and I’m looking forward to seeing this pan out. Benayoun was the only other signing who came on today and whilst he is also comfortable on the ball he didn’t have enough time to make an impact. With regards to Aaron Ramsey I thought he had a really big game today. I was concerned that he had lost his way slight in recent games especially when having to chase the ball like he did against both Liverpool and Manchester United. However, as he showed on Tuesday against England and yesterday against Swansea, he is pure class with the ball and his movement both on and off the ball was beautiful. It’s been said before, but Ramsey really is looking to be some player and if only the games could come on a daily basis so we can see more and more. 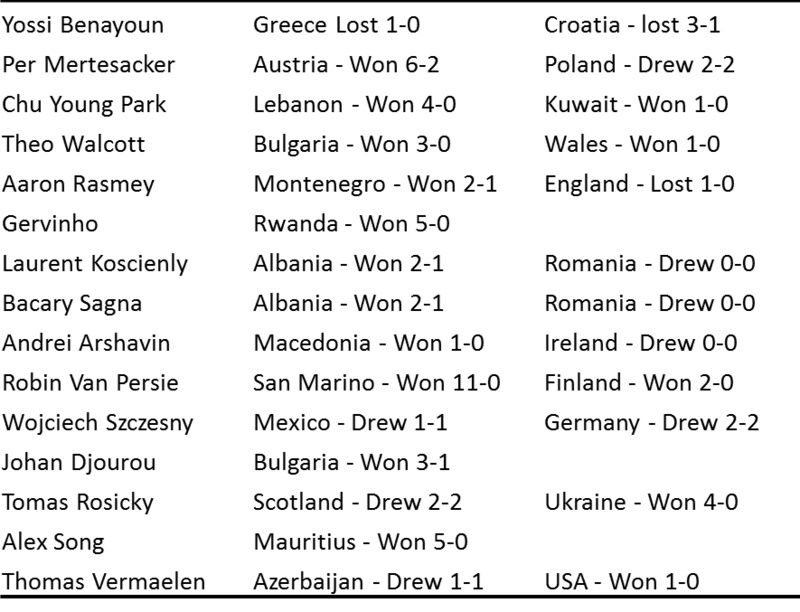 In terms of the result, it wasn’t the cricket score that everyone had hoped for and despite being on the back end of one last week you cannot expect to see too many of these in the premier league (just ignore the 5-0 fluke yesterday as well!). 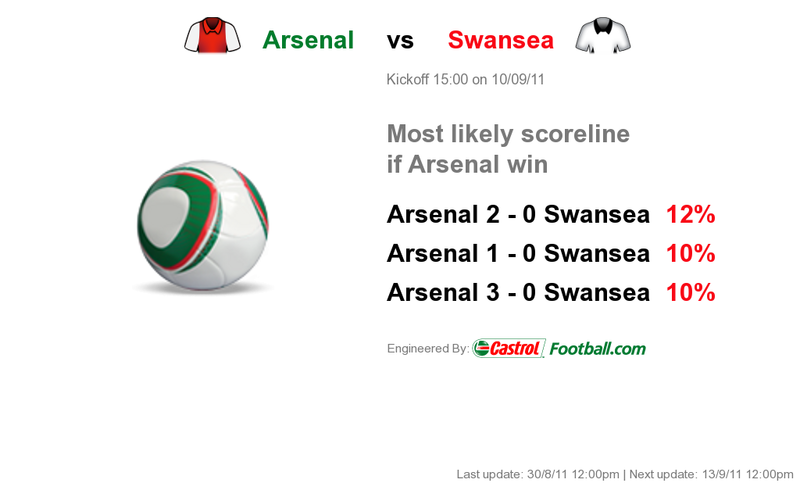 The score predictor had a 2-0 home win yesterday so that wasn’t too far off the mark. We’ve got 3 points in the bag and it’s a platform to move on from. This team needs time to gel and having been away on international duty the time spent on the training pitch to learn each other’s different playing styles and nuances have been limited. The next match is away on Tuesday against Borrusia Dortmund and with a good morale boosting performance away from home then confidence will grow. It’s exciting once again and as the phrase goes, let’s hope the season goes Forward!